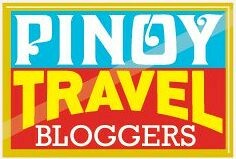 Find us on Google+ Love Mindanao: Surfing the Dahican Way! Dahican Beach in Mati, Davao Oriental is now getting popular because of the big waves suitable for surfing and other water sports. Aside from the waves, the beach itself possesses grandeur beauty, accentuated with white sand and turquoise blue water. It was only a couple of years ago that skim boarding became the main attraction in the area. The beach, particularly in Amihan has become a host ground for a few international competitions participated by surfing enthusiasts from different part of the world like USA, Hawaii, Australia and Japan to name a few. 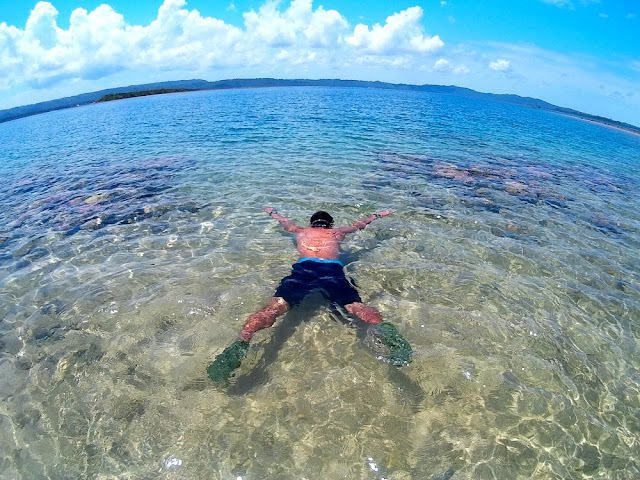 My primary goal in visiting Mati was to have a piece of experience doing the now famous SKIM BOARDING. As a beginner, I requested for the assistance of the resident skim boarding expert Winston Plaza to give me a lecture in skim boarding. The board used in this water sport is shorter in length compared to the regular surfing board. I have no idea that gliding or skimming on the sand wasn't as easy as how the way it looks like and even got ecstatic the way it was being executed by the local children as if they were just playing their household games. Whoa! I was a self proclaimed amateur or if there was even a lower rank than that, then it would be my proper position. Taking it slowly, I stumbled for so many times and after the nth time I was coached by Winston, I finally had my first full glide over the steep receding water of Dahican. It was a celebration with minor injuries but the fun was endless. Skim boarding was an enjoyable activity that everyone can be proud of--after you succeeded of course. Perseverance was the value I learned from this trial and error activity (most of it were errors!). If you wish to prolong your stay in Dahican, Botona Beach resort is just adjacent to Amihan or you can bring and set up your own tent with a minimum fee of Php 50.00. At Butuan Integrated Bus Terminal take a Bachelor bus heading for Davao. Alight at Tagum Integrated Terminal Station. Take a bus bound for Mati . Bus fare is around Php500. From Mati Bus Terminal hire a habal habal (motorcycle) to take you to Dahican. If you wish to get a service of a surfing instructor from Amihan boys they would normally charge you around Php 150-200 per hour . The best time to surf is the afternoon at times when waves are on its peak. Tip: bring your packed lunch as there are no restaurants in the area other than the cold beverages, beers and soda, sold at the quarters of Amihan.Tent or blankets and hammock would make your stay a little convenient. Dahican is really best for surfing. How I really wish I know how to surf but geez I could never swim LOL. I sure wish want to learn to surf but I need to learn to swim first. Looks like a fun activity. I'm heading over to Mindanao this coming October for a bit of surfing with some friends. I'll keep this in mind and hopefully we can make a pitstop here as well. Surfing must be fun! Maybe I could just take photos, and enjoy the sun! Surf.. in my head only! lol! Dahican and surfing, a great combination of beautiful scenery and physical activity. nice looking waves and the beachline is just awesome... this is in the philippines, right? wow... we have a lot to offer. Yahweh bless. I am a little afraid of big waves but still I want to try surfing. Big waves in Dahican are worthy to surf for fun. How I wish I could so some surfing and visit the place. I've read that there's a place in Mindanao where waves are big enough to accommodate surfers and Dahican is the place. 'nadaan sa tiyaga' bro. But it was a fun experience, alright. Just thinking, is it okay pa ba for a 55 year old man to do some skim boarding? i've never been to that part of mindanao besides Davao City. This seems like a nice place to surf. I love beaches that are not crowded with resorts, etc. I personally think that the beach loses its natural touch with the presence of resorts, etc. Surfing is definitely one of those activities that I have always wanted to try. Haay naku. It is this time of the year na mas gusto ko talaga to be somewhere else other than the office. I remember trying out skimboarding some years ago - it was super difficult! We ended up mostly on the sand than on the board so we had lots of crazy pictures instead of upright ones :D It's great that you finally managed to glide for some time :) That beach looks wonderful. Your shots are really stunning! Wish I have the same photography skills as yours. Skim boarding looks fun and exciting. I am hoping to visit that place real soon. Where's Dahican in Mindanao? Is it in Davao? The waves are ideal for surfing... why? How high are the waves? 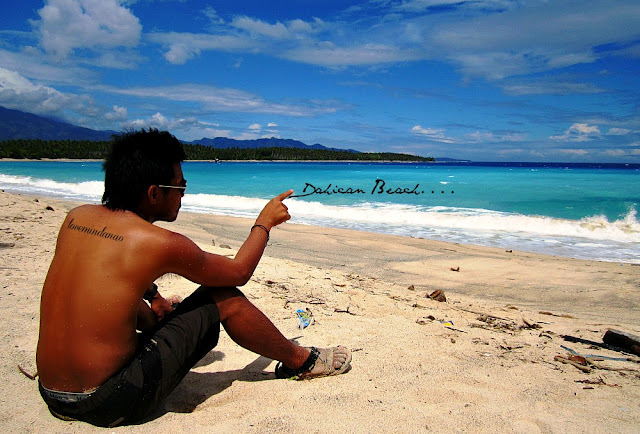 It is in Mati, Davao Oriental . The waves can reach up to 10-15 feet high depending on the season ... but since the beach faces pacific ,there are swell all year round . Sometime in 2008, our youngest son was assigned in Mati as his first area of missionary work. And his last area is in Nabunturan.